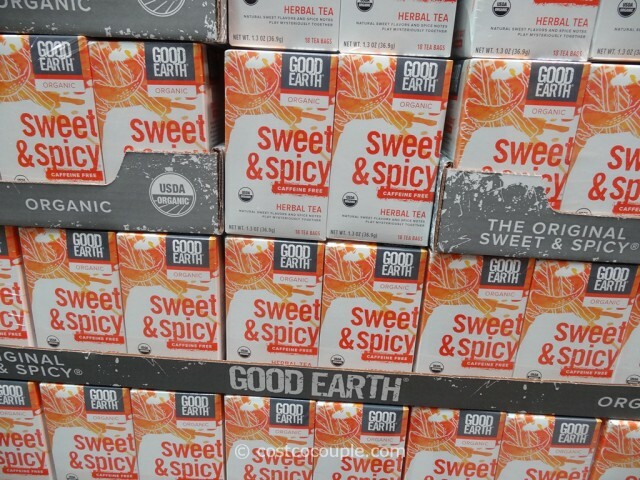 Check out the Good Earth Organic Sweet and Spicy Herbal Tea for a caffeine free option. 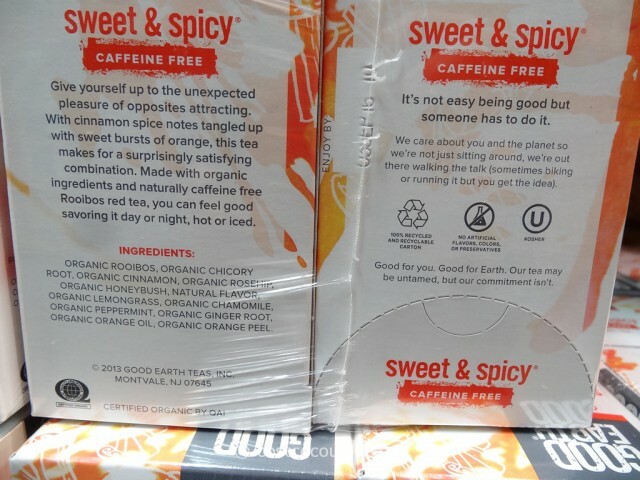 It’s made with a naturally caffeine free Rooibos red tea and includes cinnamon spice and sweet bursts of orange. 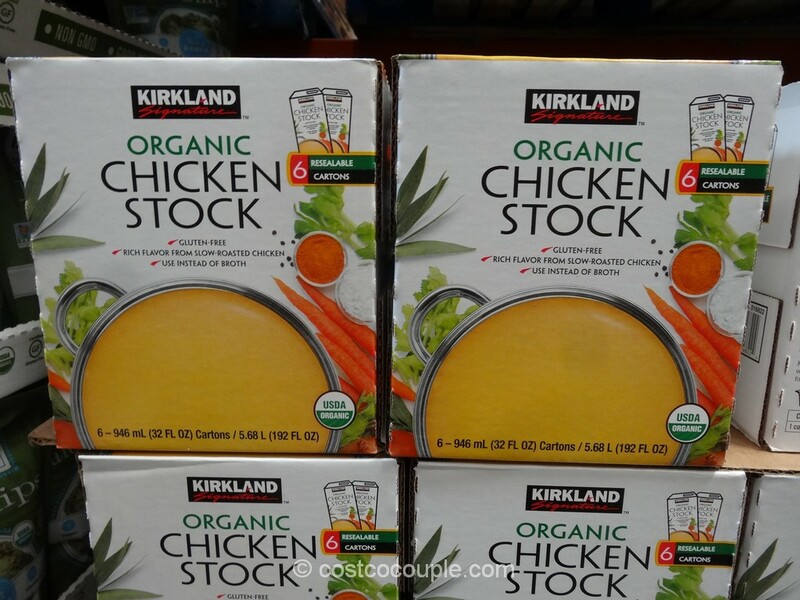 Ingredients listed: Organic Rooibos, Organic Chicory Root, Organic Cinnamon, Organic Rosehip, Organic Honeybush, Natural Flavor, Organic Lemongrass, Organic Chamomile, Organic Peppermint, Organic Ginger Root, Organic Orange Oil, Organic Orange Peel. 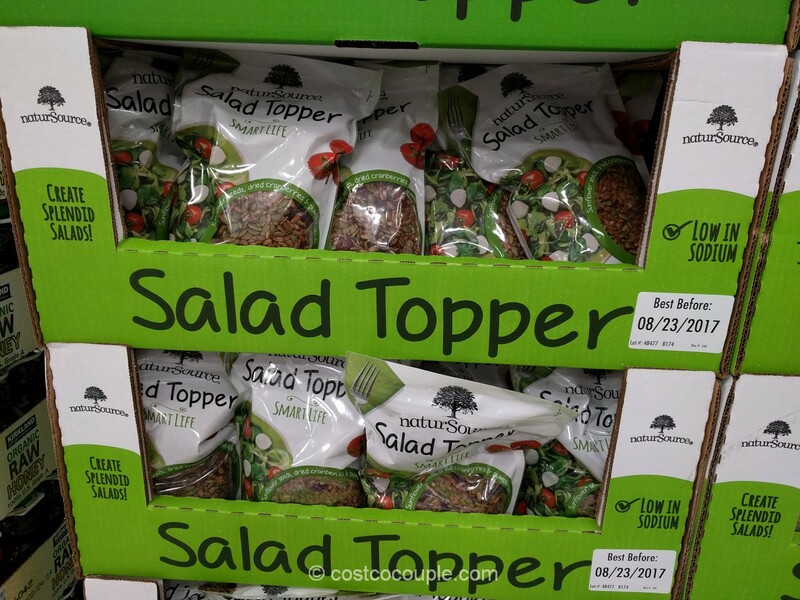 It’s available in a 4-pack with 18 tea bags per box. 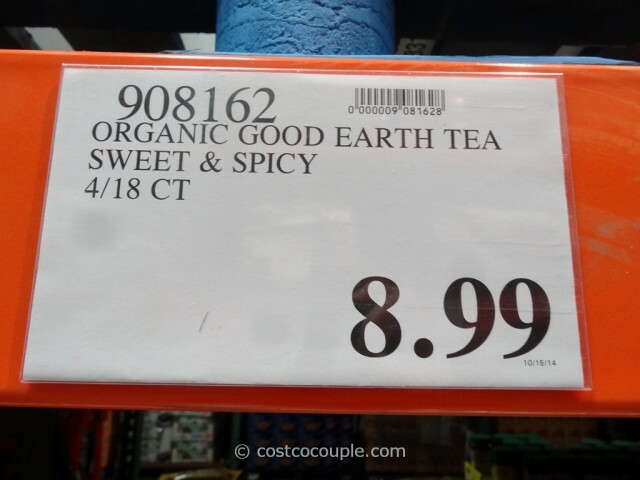 The Good Earth Organic Sweet and Spicy Herbal Tea is priced at $8.99. Unit price is 12.5 cents/tea bag.